Scopac Plus – a new design for comfort. 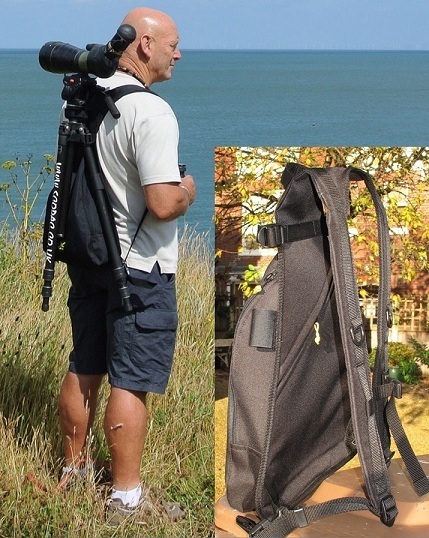 New support straps allow the telescope to sit lower on the back and with extra large pockets for all the extras you will need. The Scopac Plus is really simple to use and you can always be confident that your equipment is safe in its strong grip.